Mobile Blood Draw Without the Wait PediaLabs – Bringing the lab to you! PediaLabs strives to provide you with the best customer service while offering convenience. Explore our website to learn more about us. Our services are performed by trained and certified phlebotomists. We follow industry practices to ensure your safety and comfort throughout the procedure. We encourage our patients to be creative. If you have your child complete a coloring page, we will showcase their work. Want to schedule your next appointment? Fill out the contact form to have PediLabs at your home for your next lab service. Maria has been a phlebotomist for about 9 years. She loves working with children because of their imagination and unique perspective of the world. 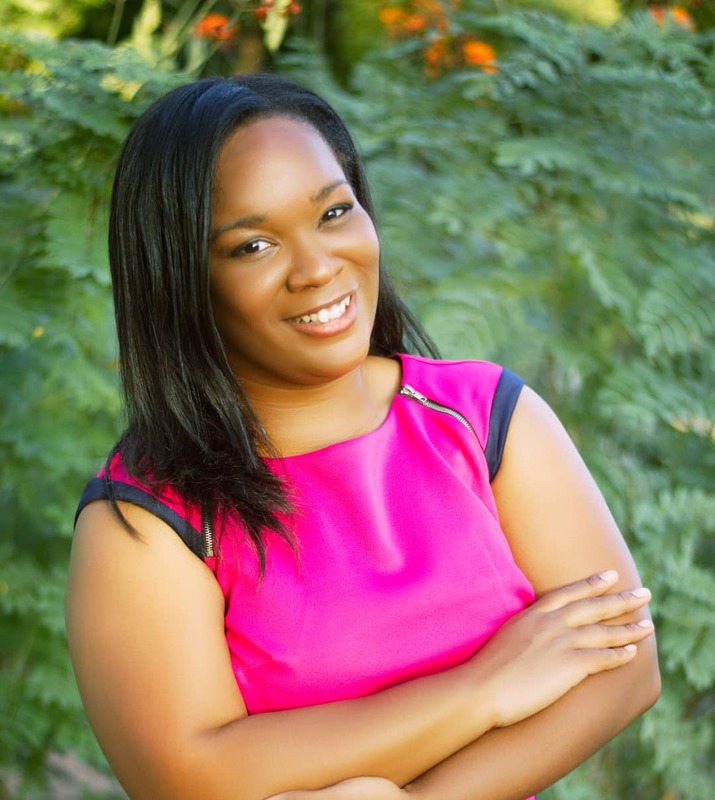 Her passion is being a resource and being involved in her community. She loves performing phlebotomy because her ultimate goal is a painless stick with great customer service. "Amazing job! They came to our house on very short notice when we needed follow up lab work for our 8 year old who just spent 10 days in the hospital. During our hospital stay we only allowed the IV Team to take labs because no one could find a vein and get the job done in one shot. We will definitely be calling PediaLabs back for the additional follow up blood work for our daughter. Thank you!!" "I have an extreme phobia of needles and called PediaLabs to do my required blood work, and also needed to get it that same day. I am so thankful I did. It was by far the best experience out of any lab work I have ever had done. Maria came to my house and was able to keep me as calm as possible and use a butterfly needle. I can't thank her enough for her wonderful service!" "Such a wonderful service! Maria was amazing, she did such a great job with Teagan. She was very responsive to my messages and extremely patient with all of my questions before T's appointment. She arrived on time and was very professional and friendly. She did a great job putting Teagan (and Adam and I) at ease and was very quick and efficient during the draw. I would absolutely recommend PediaLabs. The convenience and the staff are well worth it!" 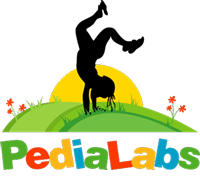 Read more information about PediaLabs, LLC and get educational information as well. Have You Ever Thought About the History of Phlebotomy?